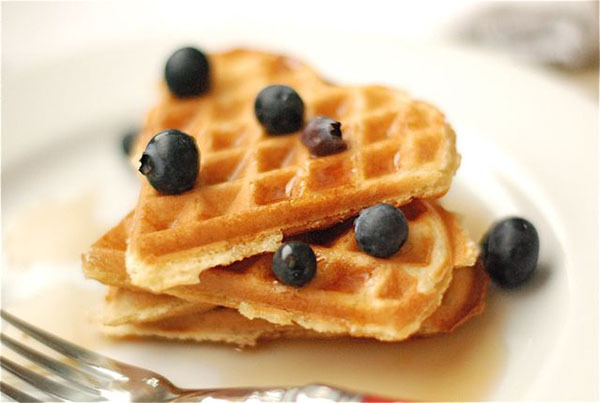 Heart Shaped Breakfast For Mom! 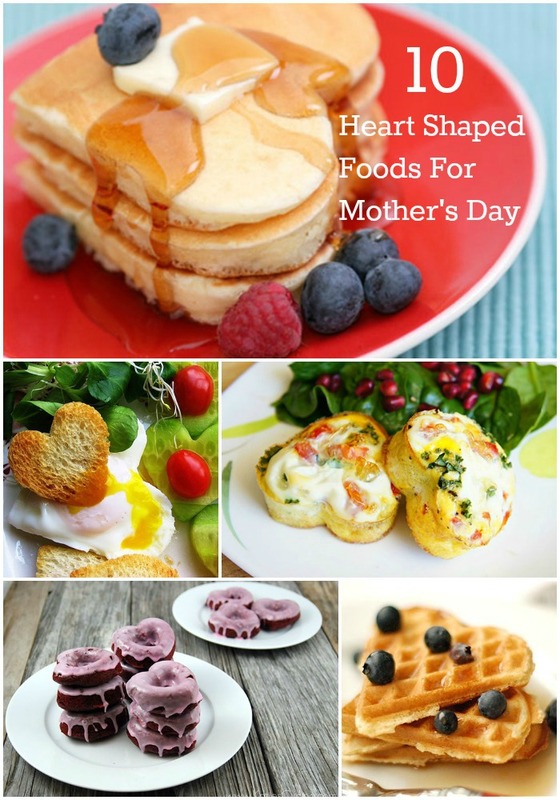 It’s time to whip out those cookie cutters because today is all about heart shaped breakfast ideas for Mama! 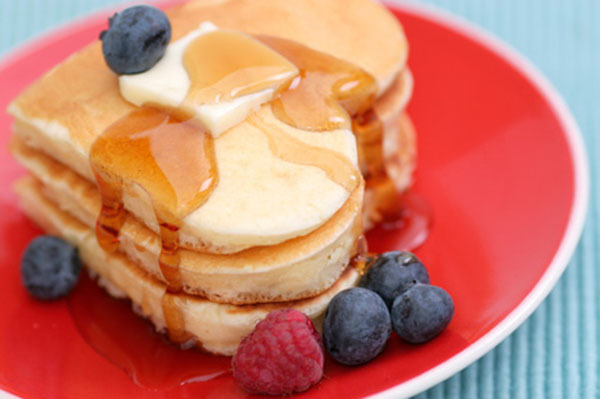 Brunch and breakfast is among some of our favorite ideas for treating our favorite one and only Mom for Mother’s Day. 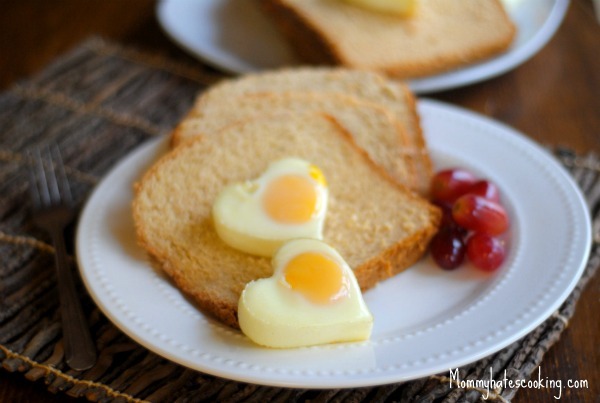 There are so many great ideas for delicious breakfast foods but today we are going to show you all of your favorites in heart shape! 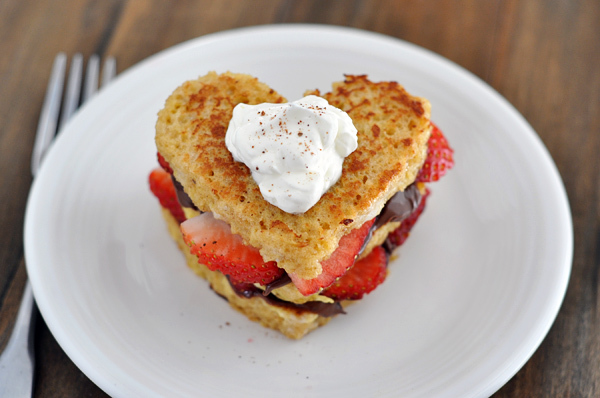 Yep all of your favorite breakfast goodies can be heart shaped like pancakes, french toast, bacon, eggs, toast and more. 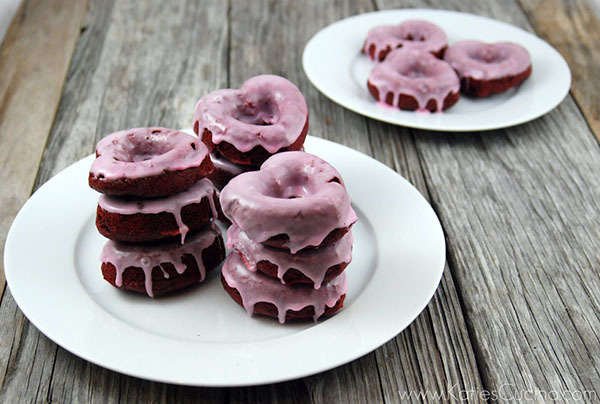 The best news is all of these ideas are totally DIY. 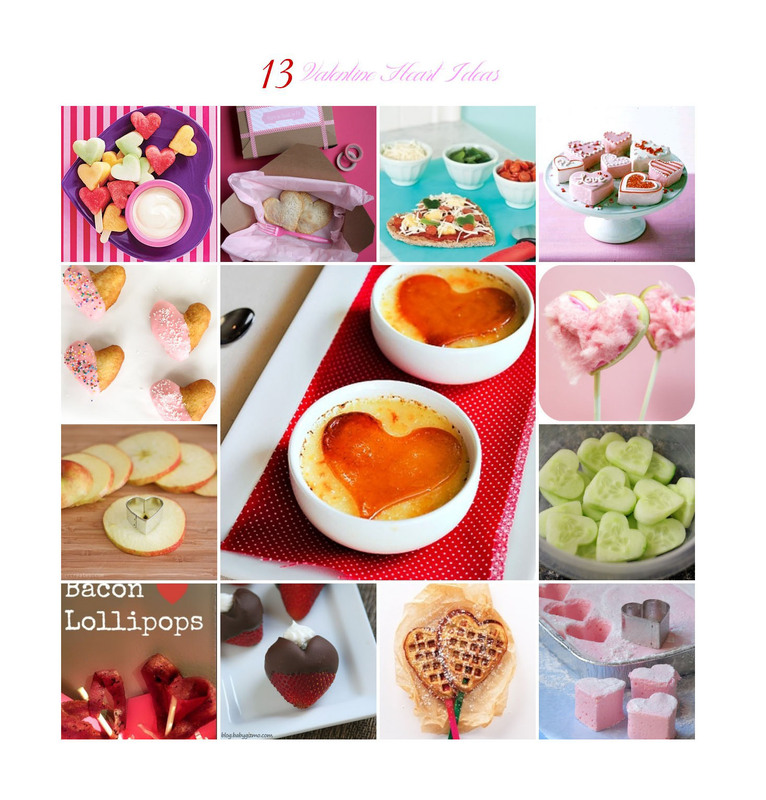 All you need is a cookie cutter or a heart shaped mold and you can have seriously fabu heart shaped goodies for your mom on Mother’s day. 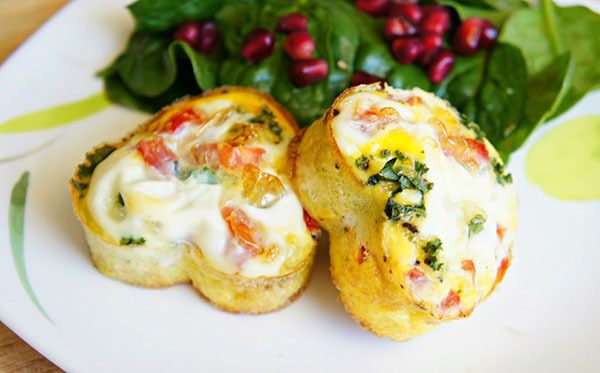 Check out this breakfast eye candy! 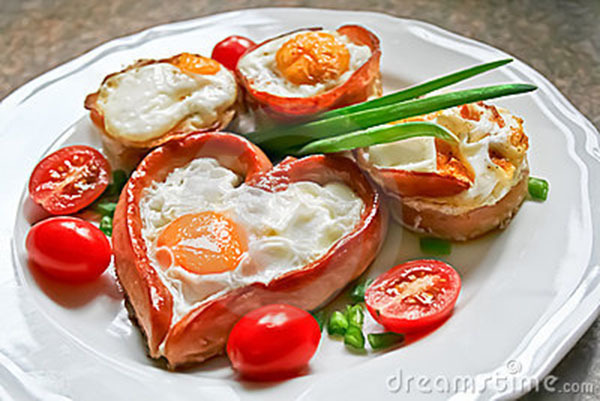 13 Heart Shaped Foods for Valentine’s Day Valentine’s Day Breakfast! Mother’s Day Free Printables Turkey Shaped Dinner Rolls! 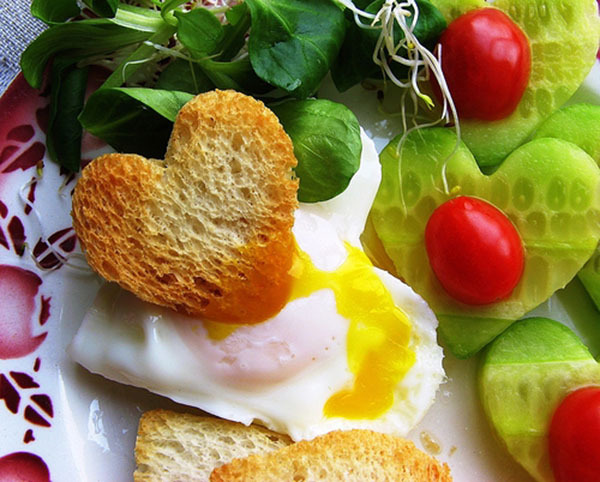 Thank you for featuring my Heart Shaped Eggs, this is an awesome list. 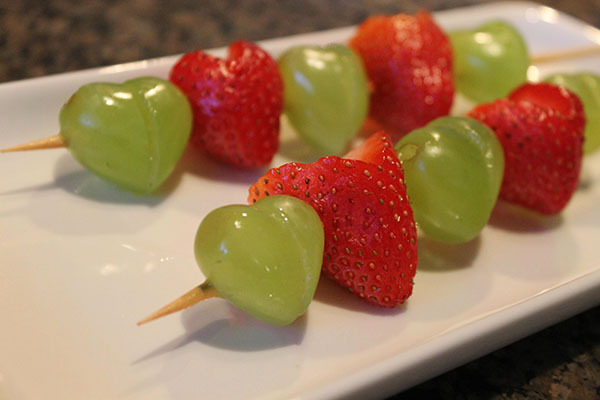 I can’t wait to try some of these! You are so welcome. They are so cute!